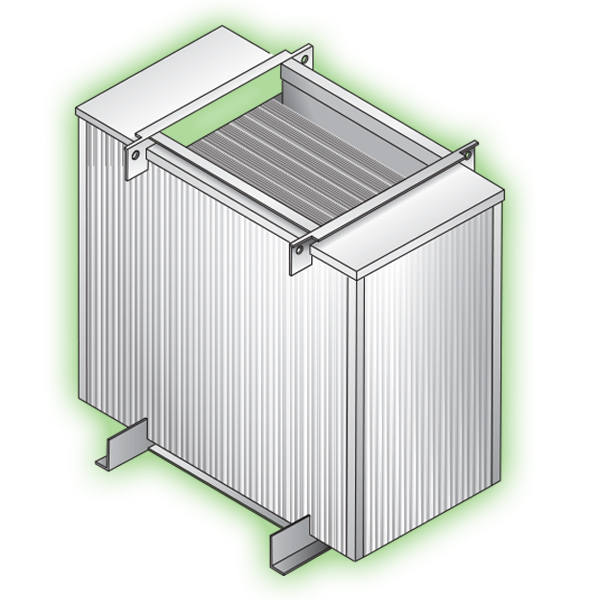 E-Tech custom manufactures economizer products to fit your applications flawlessly. 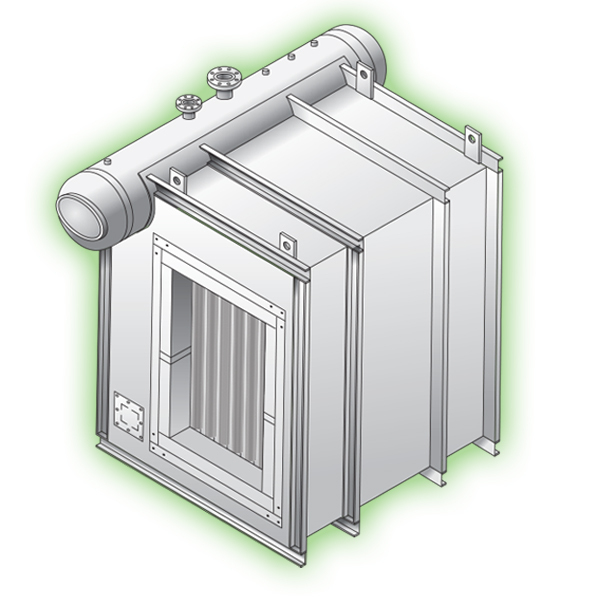 Our engineering expertise becomes especially valuable to customers seeking to retrofit an existing heat recovery system — whether it's a gas-to-liquid, gas-to-gas or air-to-air application. Our ability to custom design and build economizers and heat recovery components to work with existing configurations means that the resulting solution is easily installed and virtually as efficient as a ground-up waste heat recovery system. The ultimate in high-efficiency heat recovery solutions for industrial applications that can increase net efficiency by an average of 90%. Cool process gases and recover waste heat for alternate uses. 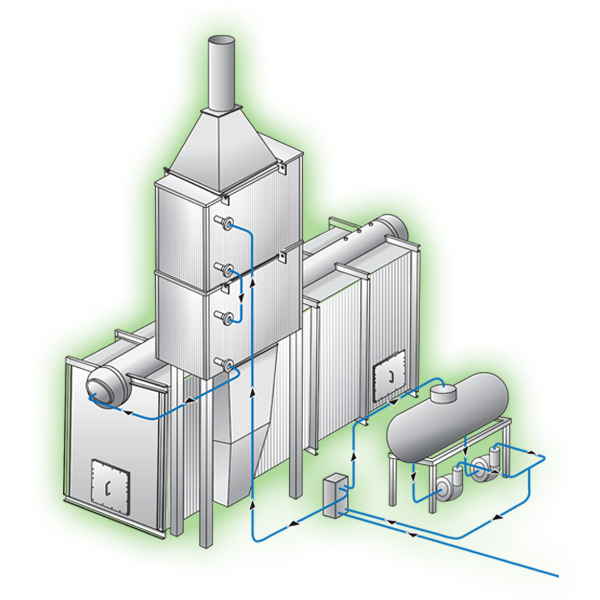 Custom solutions ranging from 10,000-150,000 pph of steam. 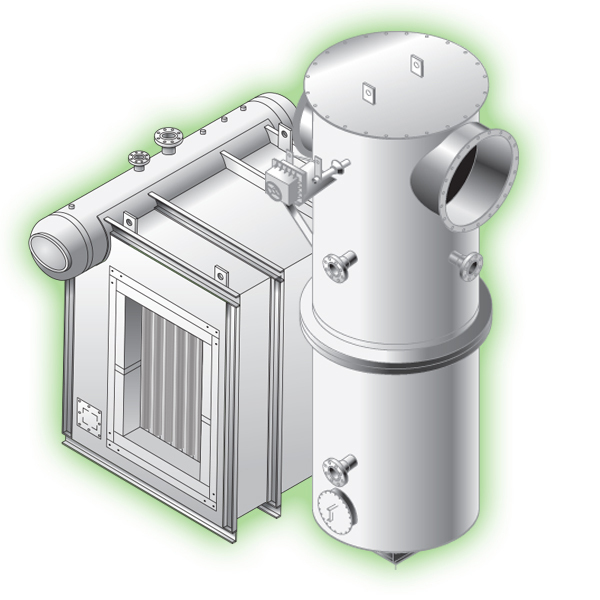 The affordable way to recover exhaust heat, while reducing your plant’s carbon footprint. The ThermoCharger System represents E-Tech’s newest weapon in the battle against high fuel costs.